Notasulga High School Alumnae Unite! This is a networking site for old friends and classmates to catch-up on the latest news and reconnect. AUB Mural for Notasulga H.S. 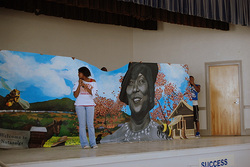 Auburn University students work with Notasulga High School students to produce a mural dedicated to Zora Neale Hurston. A detailed accounting blog of Zora Neal Hurston's journey from Notasulga, AL to the literary world. Comments and opinion on community issues from Notasulga's own, Frank and Dorothea Dillman. A quick tour through the Birkhead Family happenings. 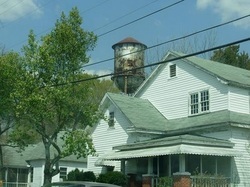 A former resident remembers the community. Voting records and government information on Notasulga, AL. 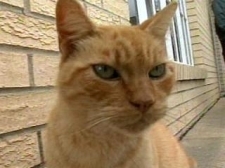 Sammy the Cat story from Notasulga, AL, on the Pajamadean website.